Application of Section 5 of the Limitation Act, 1963, to a proceeding under Section 81(1) of the VAT Act stands excluded, the bench said. 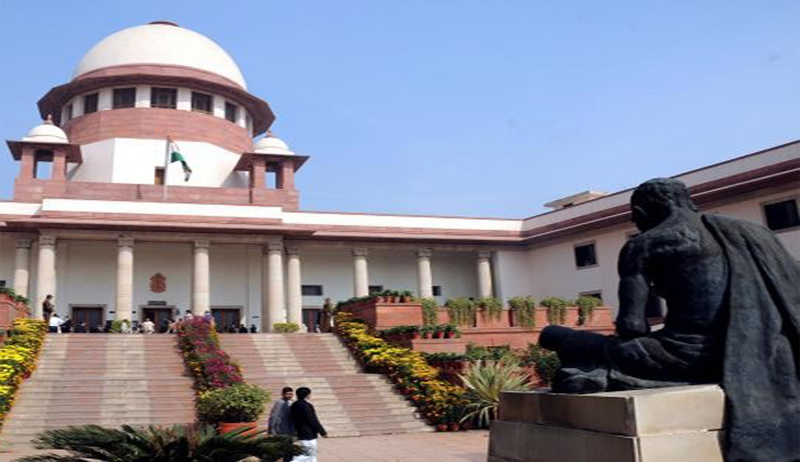 The Supreme Court, in M/S Patel Brothers vs. State of Assam, has held that the provisions of Section 5 of the Limitation Act, 1963, are not applicable in respect of revision petitions filed in the high court under Section 81 of the Assam Value Added Tax Act, 2003. A bench comprising Justice AK Sikri and Justice AM Sapre made this observation while dismissing appeal against high court order which had refused to condone delay in filing revision petition holding that provisions of Section 5 of the Limitation Act, 1963, are not applicable. The court observed that Section 84 of the VAT Act made only Sections 4 and 12 of the Limitation Act applicable to the proceedings under the VAT Act, which means that its intention was to exclude other provisions, including Section 5 of the Limitation Act. “If the intention of the legislature was to make Section 5, or for that matter, other provisions of the Limitation Act applicable to the proceedings under the VAT Act, there was no necessity to make specific provision like Section 84, thereby, making only Sections 4 and 12 of the Limitation Act applicable to such proceedings, inasmuch as these two Sections would also have become applicable by virtue of Section 29(2) of the Limitation Act,” the bench added. The court also observed that VAT Act is a complete code not only laying down the forum, but also prescribing the time limit within which each forum would be competent to entertain the appeal or revision. “The fact that the period of limitation described therein has been equally made applicable to the assessee as well as the revenue lends ample credence to such a conclusion,” the bench said.